Guillermo Gregorio, who was born May 1, 1941 in Buenos Aires, Argentina, started private clarinet studies at the age of 14. He studied Semiotics, 20th Century art, and music at the Di Tella Institute, and received a Masters in Architecture from the University of Buenos Aires. He also studied saxophone and improvisation with Hugo Pierre in Buenos Aires and improvisation with Warne Marsh in Los Angeles. From 1975-1985, Gregorio was a Professor of Art History and History of Architecture at the School of Architecture and Urban Planning at the University of Buenos Aires. 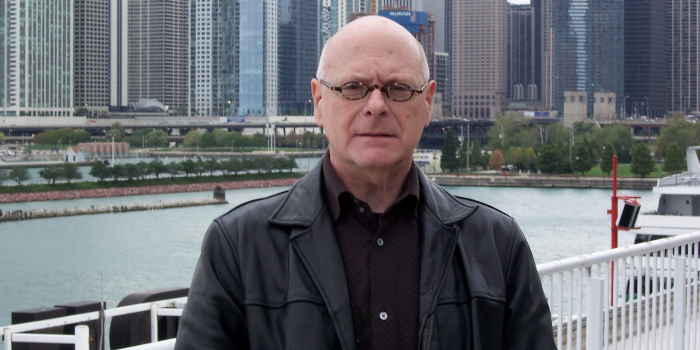 Since 1997, he has been a Guest Lecturer in Art History at Purdue University North Central in Westville, Indiana. 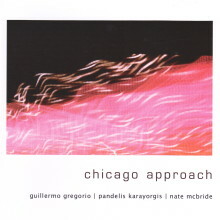 As leader, Gregorio has appeared on five CDs on the Hat Hut label in Switzerland, New York’s New World label, and Chicago’s Atavistic. He has also recorded the music of Anthony Braxton and Cornelius Cardew. As sideman, he has performed with Scott Fields, Franz Koglmann, and Fred Lonberg-Holm. Gregorio’s graphic scores are works of art in themselves, and have been shown in several museums, including the MADI Museum in Dallas, Texas, where his most recent trio with cellist Fred Lonberg-Holm and vibist Jason Adasiewicz performed.